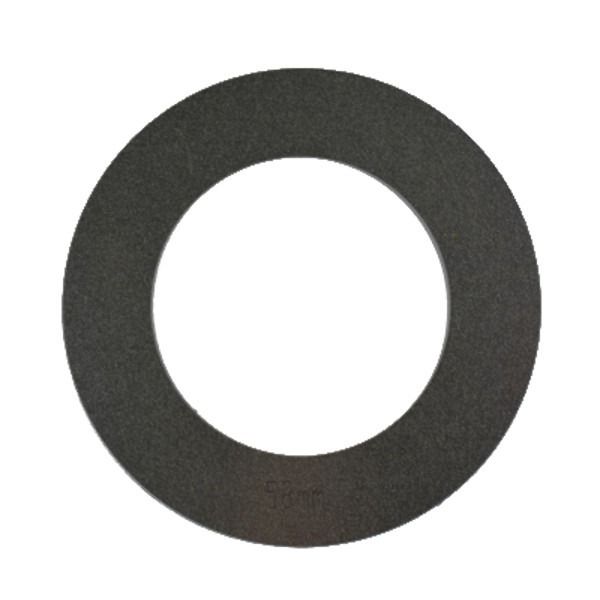 If you already have one of our circle cutters and you want to change the size it cuts to, it’s very quick and easy! Each cutter plate comes with an Allen key for adjusting the cutter and a set of instructions. How do I adjust my circle cutter? All you need to do is adjust the screw on the cutter arm and replace the metal guide plate. These metal plates attach magnetically to your adjustable cutter.